Gabe grew up around real estate with his father in the business 30 years. He has a natural passion for property, and a sincere desire to help his clients find their dream homes. Gabe is genuine in his efforts to be a guide and resource for you whether you're buying, selling or renting. He will do what it takes to research the best opportunities out there, and get answers to every question you send his way. I firmly believe that where we live is a representation of who we are, and that we are somehow off balance if we don't truly love our home. My job is to find that place that gives you comfort and contentment, at a price that's reasonable for your budget. I'm on call 24/7 until we make that happen. Gabe expanded up on the valuable lessons his father taught him working for his business in Hartford, CT as an Assistant Managing Agent for multifamily dwellings. 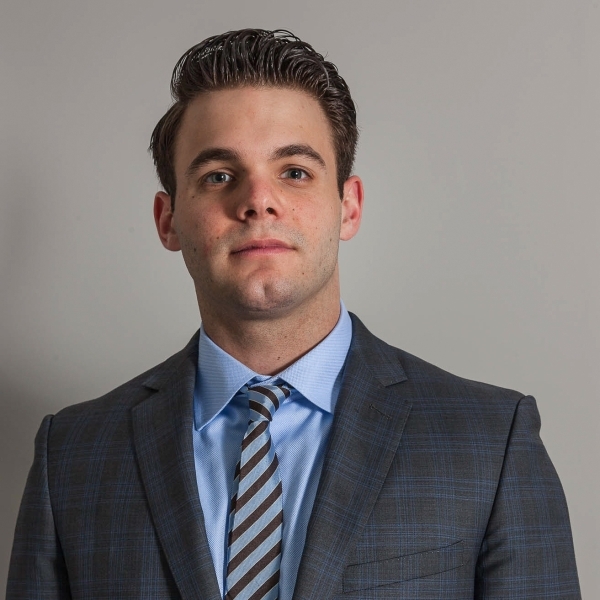 He also spent time at The Corcoran Group, and gained experience flipping homes with LLC Capital in Newark, NJ. This Long Island native graduated from the University at Albany with a Bachelor of Arts degree. Gabe likes playing guitar, going to the gym and trying new foods and restaurants around the city. He also loves sports, especially anything to do with the New York Rangers.